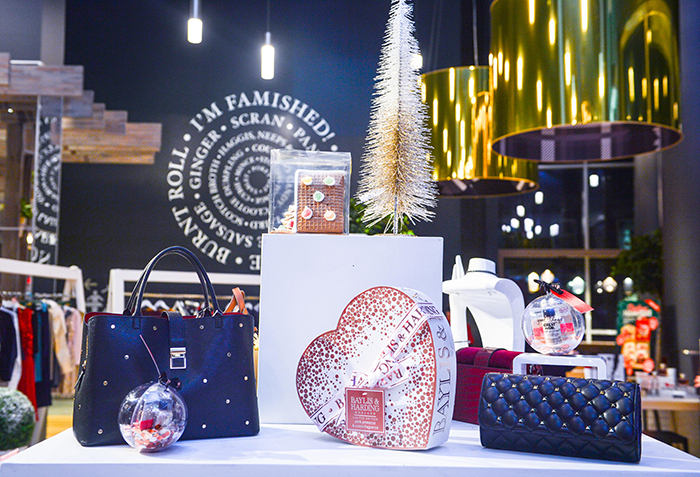 You’ll know from previous blog posts that I love the St Enoch Centre for a spot of shopping. 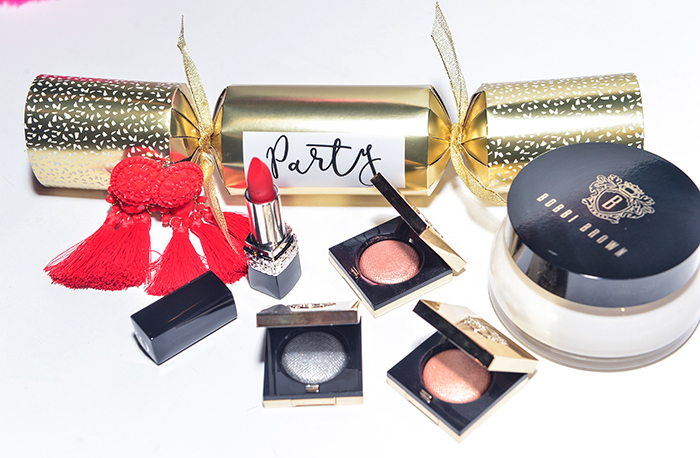 With all my faves, including Debenhams, Topshop and H&M, I could not wait to see what the centre had in store (excuse the pun) for the festive season! 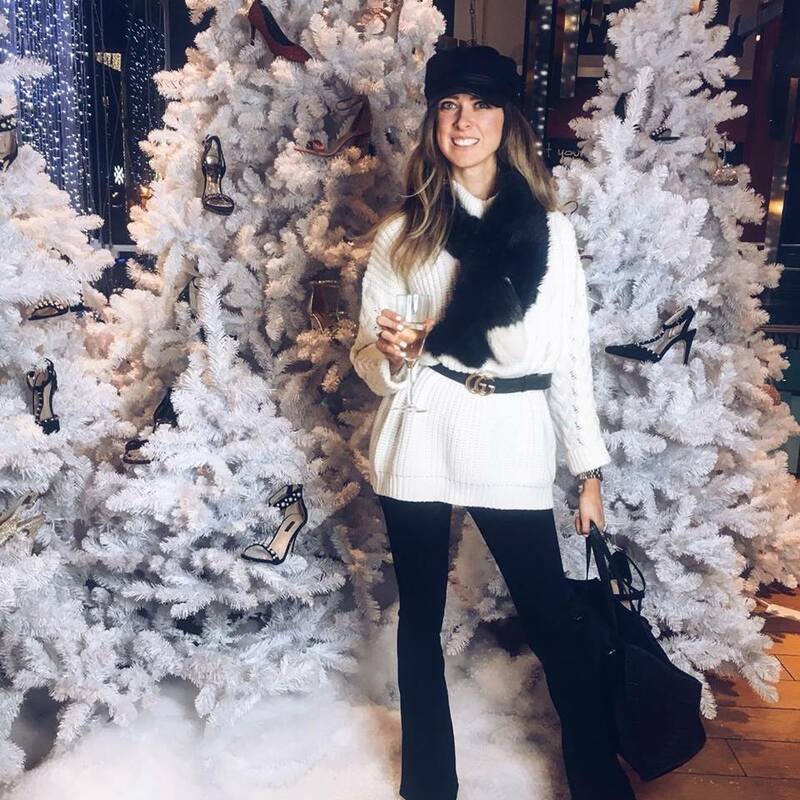 After a fabulous summer event, I knew they would pull out all the prosecco stops (I’m sorry, I really don’t know where all the dad joke puns are coming from) for Christmas – and I was not wrong! 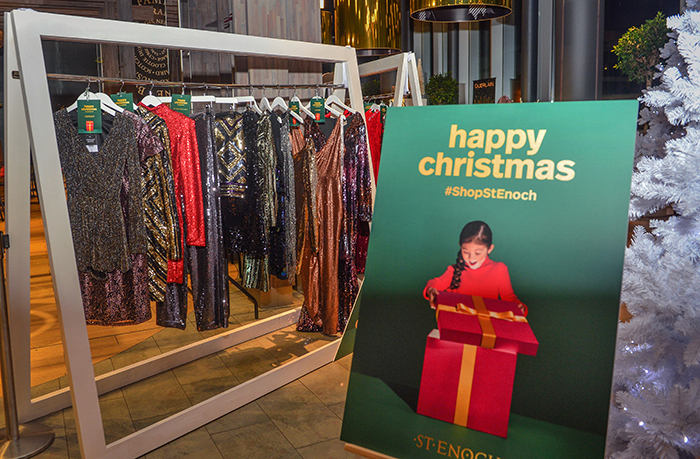 There were plenty of sequins, the most fabulous photobooth set up and even a beauty vending machine which led to #ShopStEnoch trending! It’s the cosiest fashion time of the year, so of course a thick knit was my go-to! This one is from Pretty Little Thing last year, but there’s a similar one here. I also wore my new black flares from Topshop (£20). They are super stretchy, super comfy and super stylish – ideal for days shopping or dressed up for a party night out. My trusty Gucci belt was on too and my current fave baker boy hat from Miss Selfridge. 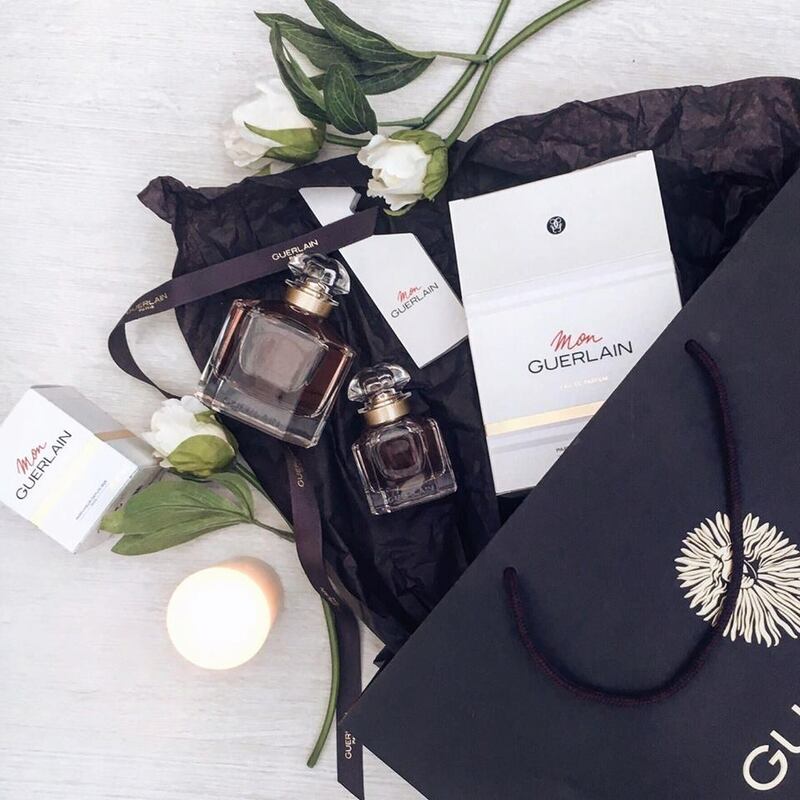 You might have read how much I love the Mon Guerlain scent in my autumn beauty picks post. 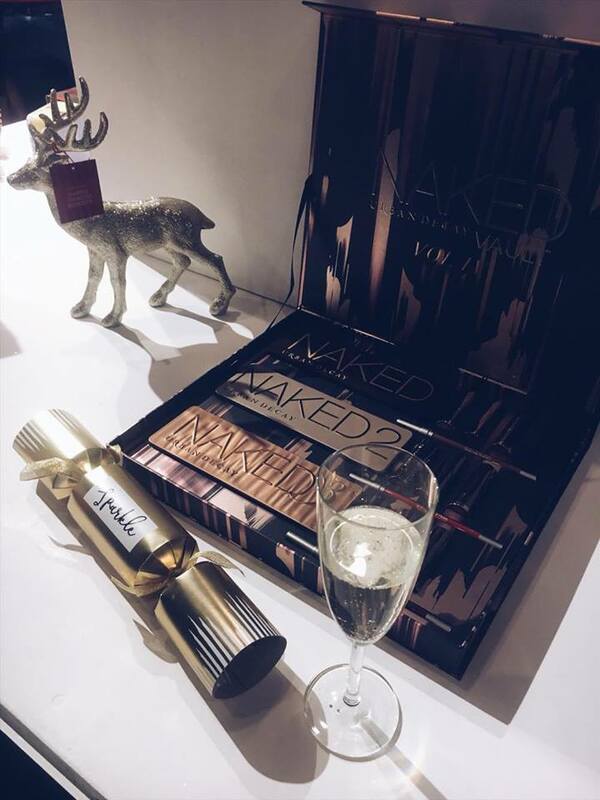 I’ve been using it non-stop and they even gave me the matching candle, which I’ve been putting off lighting because it’s just too pretty! Clearly knowing my candle love is strong, Harriet also popped in another of the Mon Guerlain candles too! I could not resist filming some of the gorgeous event – have a little watch below and get all the festive fashion feels! 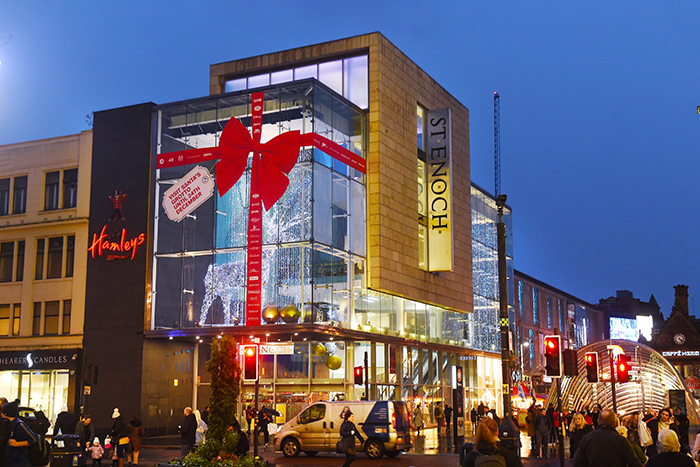 Many thanks to St Enoch Centre for a great event! 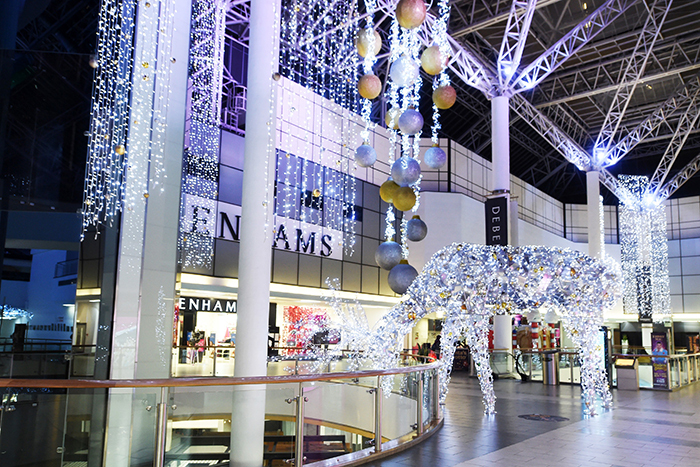 For festive opening hours, offers and everything else, visit st-enoch.com.